A virtual used car dealership called Clutch intends to exploit the bad reputation of used car salesmen by offering a service with no sales staff, and a "concierge" to bring the car to the customer for a test drive. No commissions and no showrooms means the startup is also promising lower prices. "My partner Jennifer found a vehicle online — it linked through to this company, Clutch, and we thought it was the best idea ever," said Bergmann, 36. Clutch is what could be called a virtual dealership. 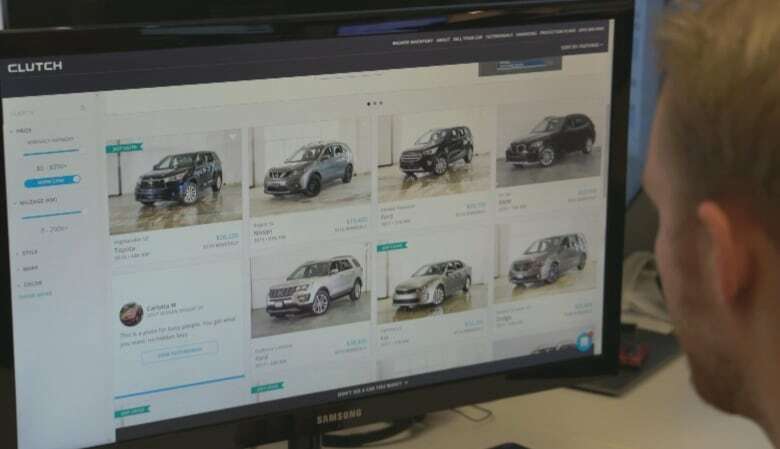 Instead of visiting one or more showrooms to compare vehicles, consumers browse the website for a used car, and a "Clutch concierge" brings it to their home or workplace for a test drive. "Going to every dealership to have a look at the vehicles we wanted was less ideal than having somebody bring us the vehicles," says Bergmann, CEO of commercial drone operator AeroVision, who took a 2017 Ford Explorer for a spin during his lunch hour. "Most new entrants in an industry might provide a better service, but they do it for a bit more money," says co-founder Stephen Seibel. 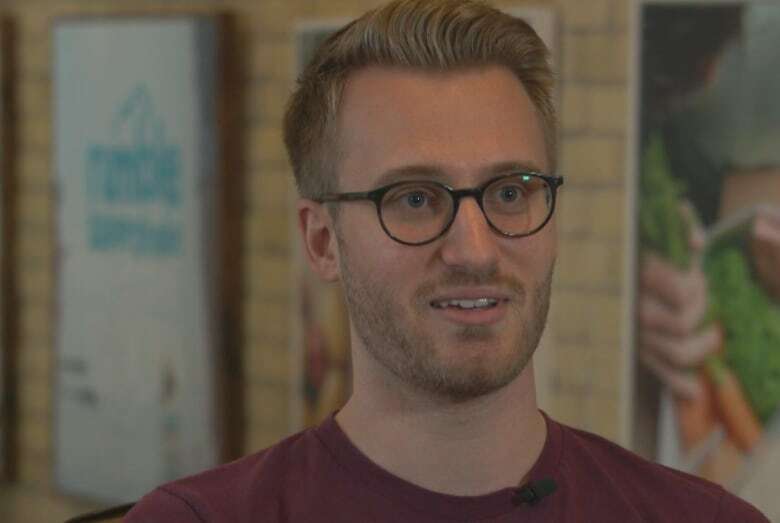 "Think of something like Uber Eats — food comes to your door but you're paying a premium." He points to CarGurus, a website founded by the co-founder of TripAdvisor, that promises "unbiased insights" on car pricing and dealer reputation. The site shows price savings on Clutch vehicles as high as $4,693 and as low as $400. "Canadian auto customers have been deprived of the car buying experience that they deserve," Seibel said. "We truly see Canada as being 30 years behind the U.S. in terms of customer experience for buying a used car." "Buying a car is the second-largest purchase in a person's life, and they're just having atrocious experiences," Seibel says of the way consumers have traditionally shopped for a used car. "We want to give them a better option." Used car dealers have, indeed, been stereotyped over the years as sleazy salesmen in plaid sports jackets, interested less in a customer's needs than in scoring a commission. In reality, there are many professional, ethical used car dealerships and dealers, but even the head of their professional association acknowledges an image problem. "Our reputation as an industry still needs to be improved," said Warren Barnard, executive director of the Used Car Dealers Association of Ontario. He said the industry is raising its standards through education programs. "As the new generation of dealers and salespeople come into the industry, they'll have this background behind them, to be more familiar with the increased transparencies, and so some of these questionable practices of the past will be long, long gone — and they're on the way out now." But many Canadian consumers are already moving their car purchases to the internet. Online auctions have become more common. And Canada's largest classified advertising service, Kijiji, is about to launch a standalone new and used vehicle website, Kijiji Autos. Seibel says Clutch faced regulatory hurdles in Ontario when it first proposed to launch in the province. 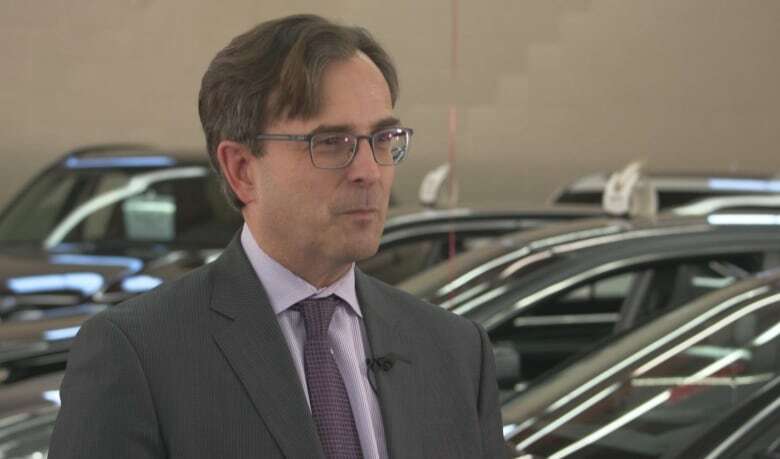 The Ontario Motor Vehicle Industry Council (OMVIC) said any company involved in the buying and selling of cars must register as a dealer, and that the Clutch business model didn't fit the bill. 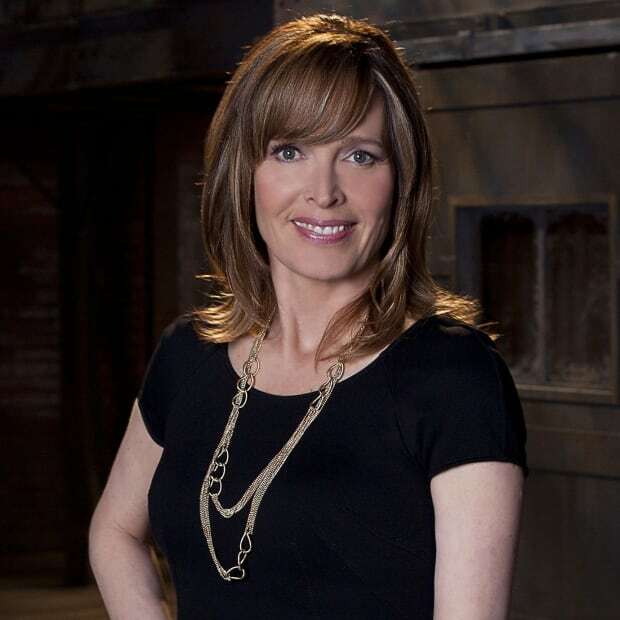 In an email to CBC News, a spokesperson for OMVIC said the agency acknowledges that the regulations, drafted before 2010, "did not contemplate many of today's emerging business models." "To that end, OMVIC is working with the government to review and modernize the legislation." Seibel suspects the regulator's concerns may have eased in part because more dealers of both new and used vehicles have begun to offer concierge service. 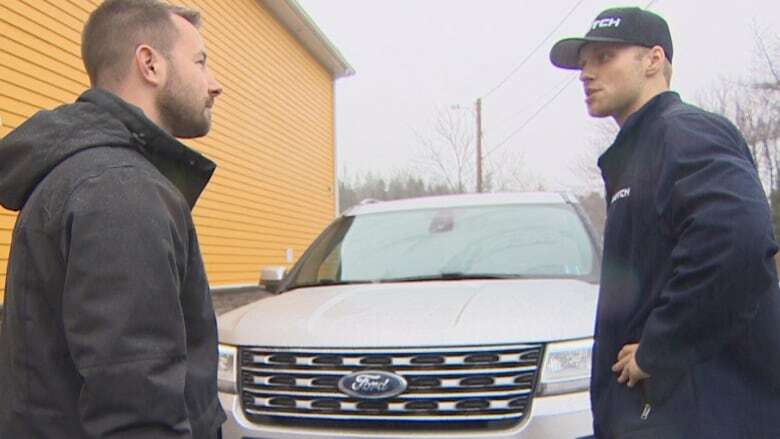 And he's confident about national expansion, believing that provincial governments and even other auto dealers will eventually embrace a more convenient way to sell used cars. Barnard, of the Used Car Dealers Association of Ontario, says his members aren't too worried yet about new online competition. "Most people are still buying their cars at physical dealerships," he said. "And that will continue for quite a while. This digital market is coming, but it's coming in as more of a tide than a tsunami."